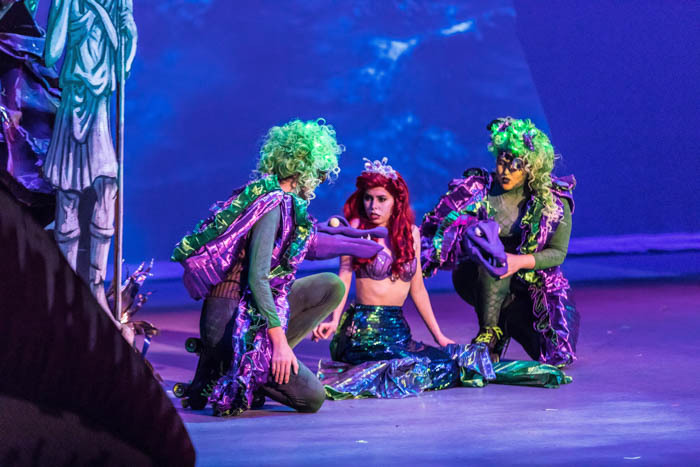 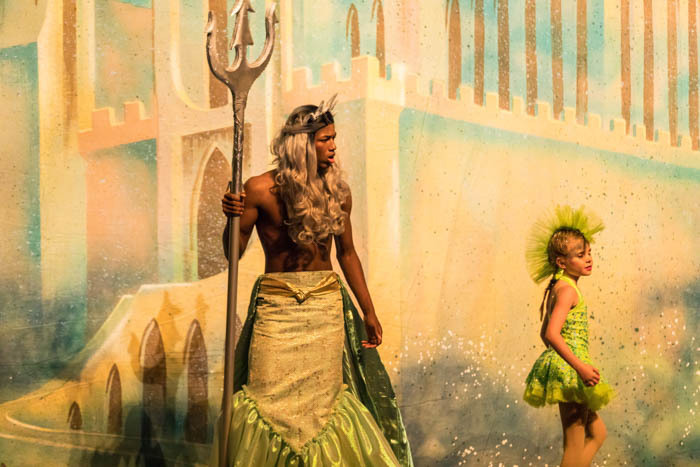 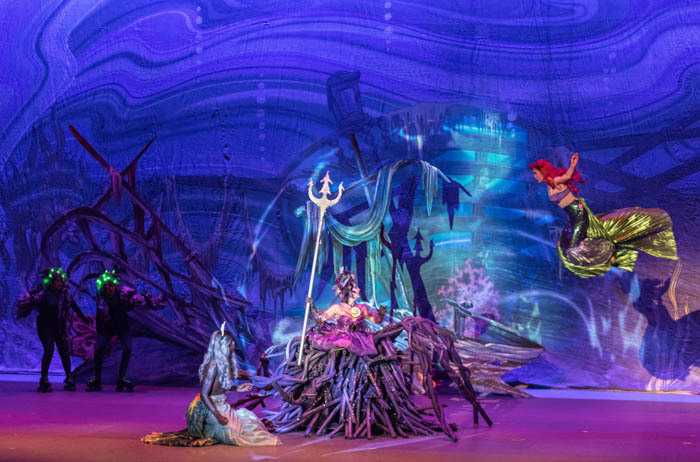 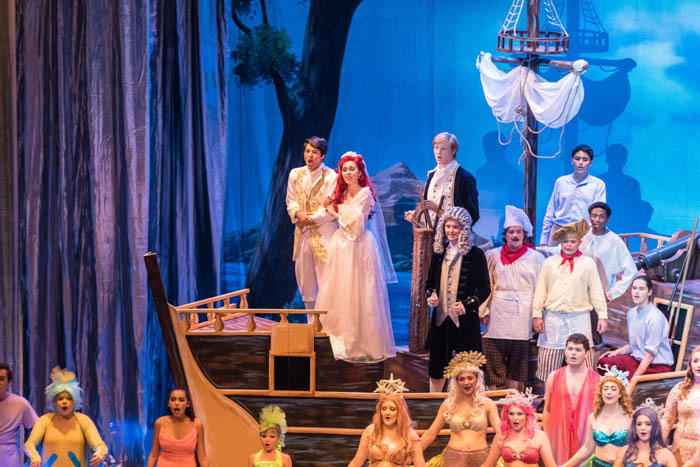 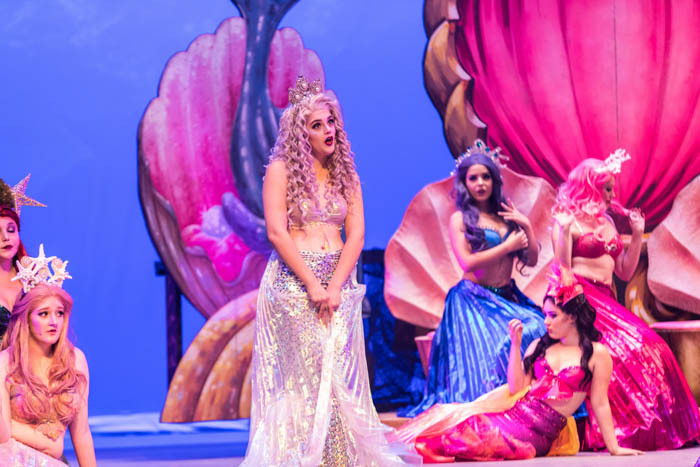 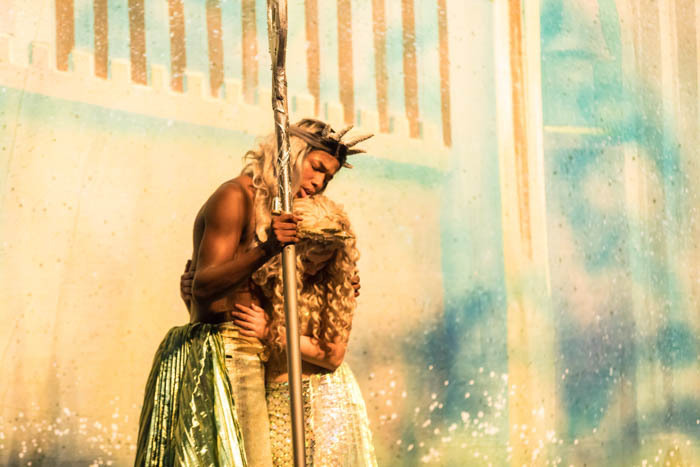 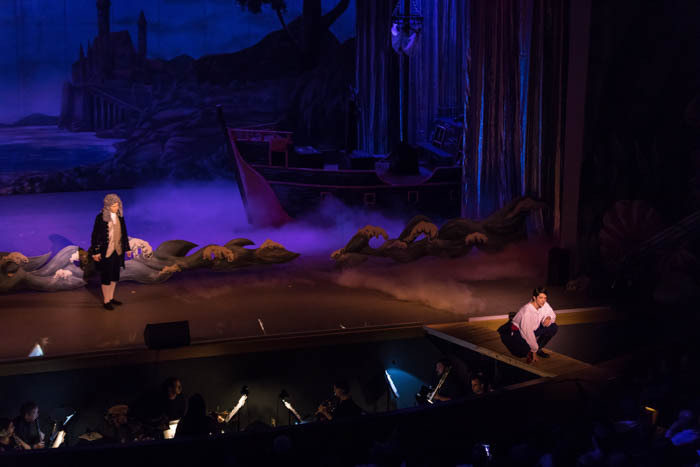 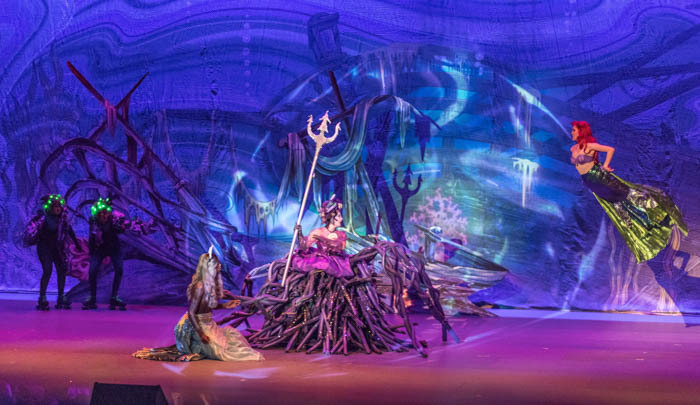 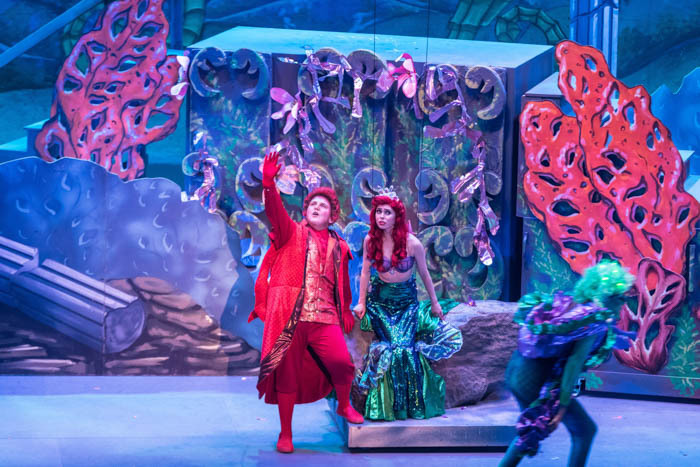 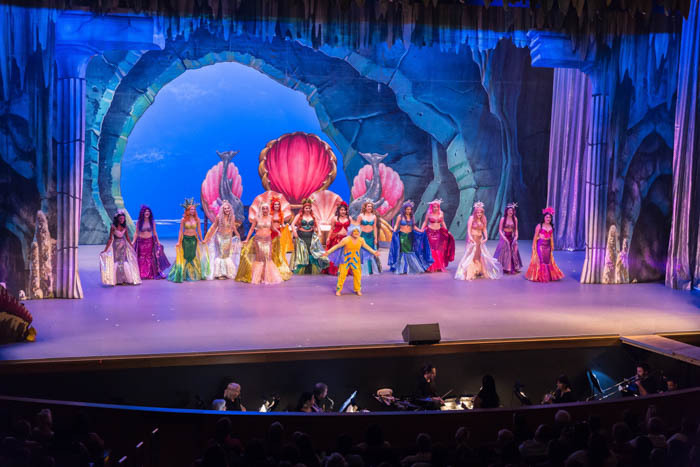 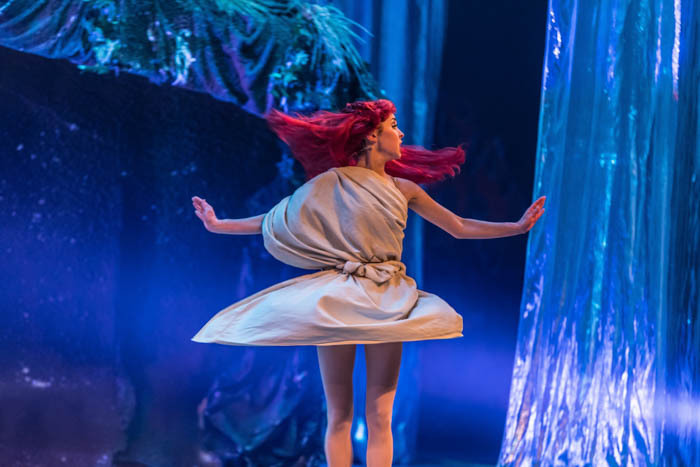 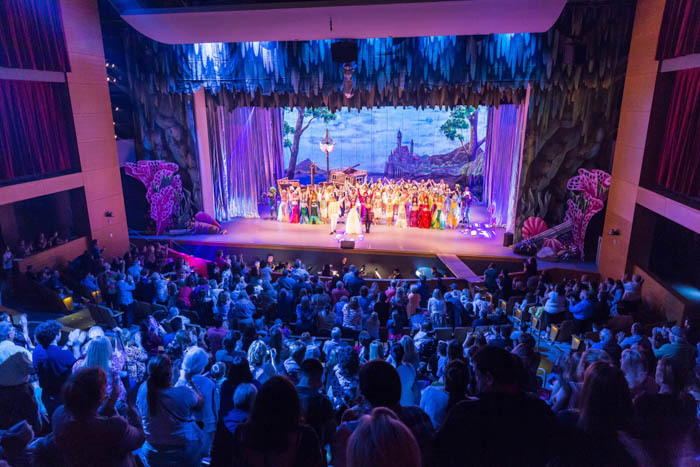 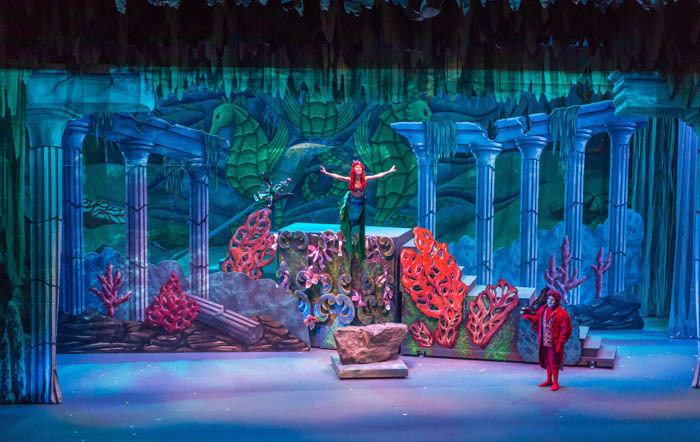 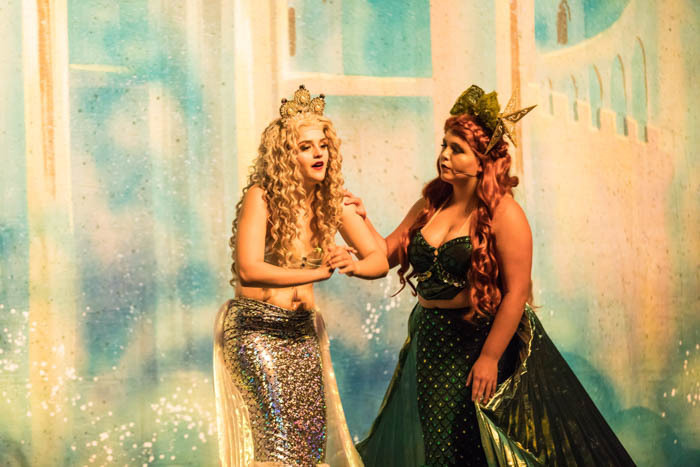 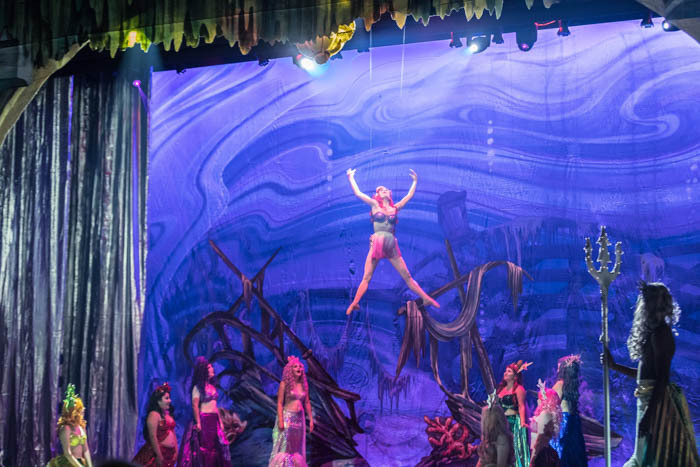 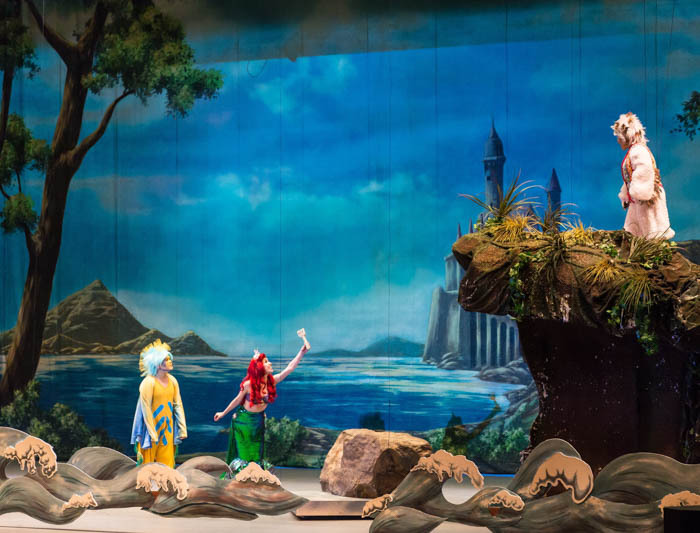 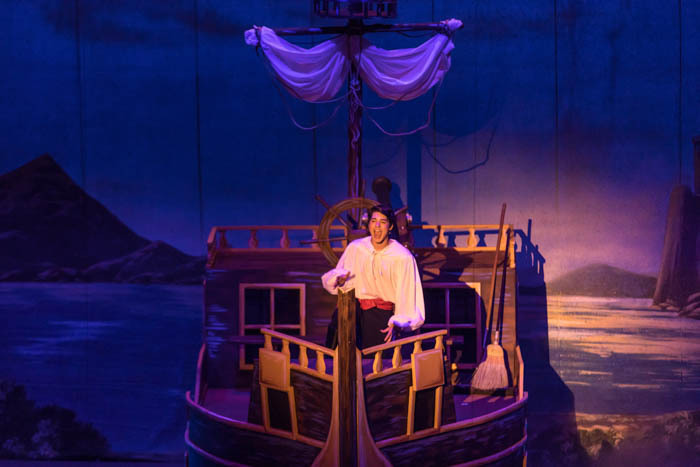 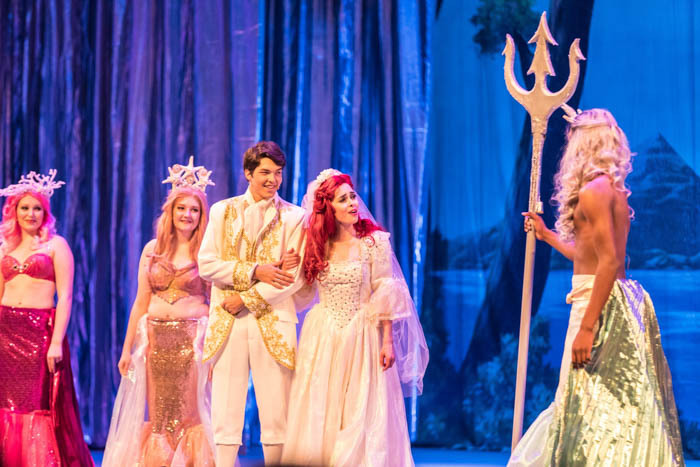 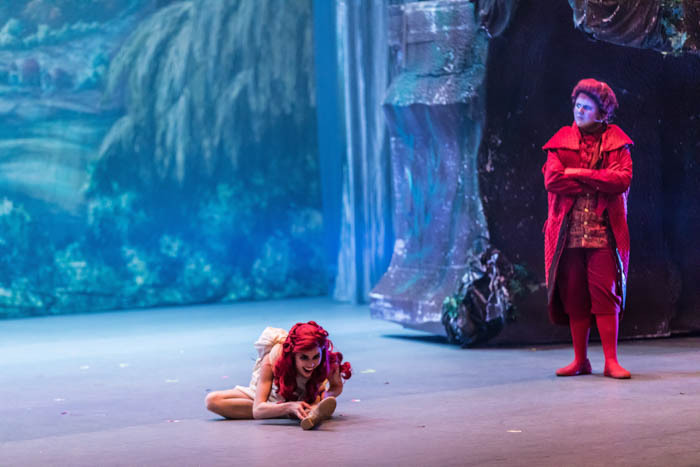 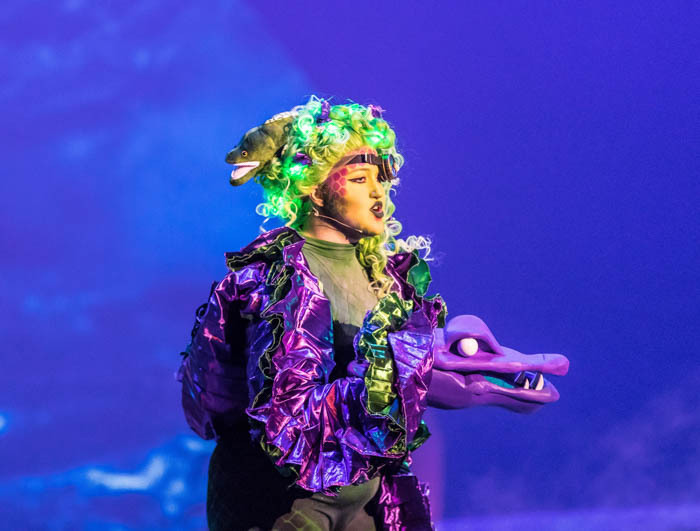 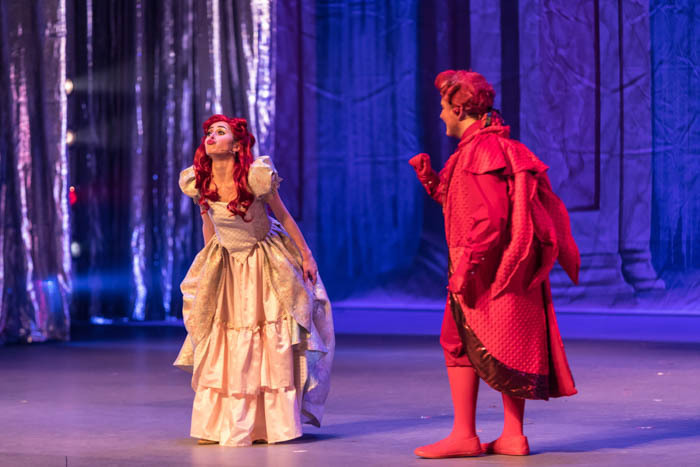 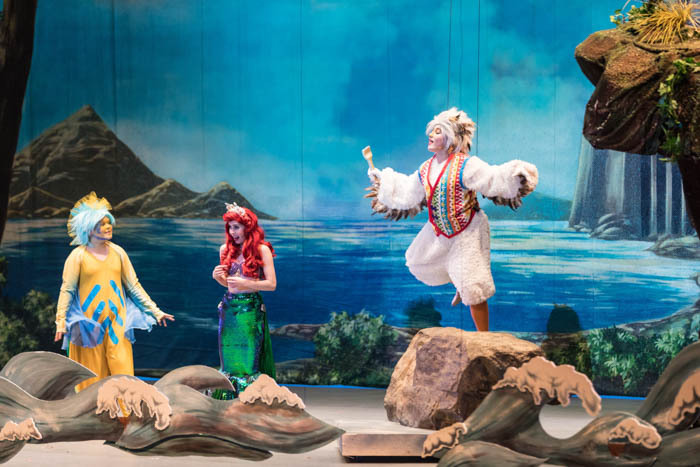 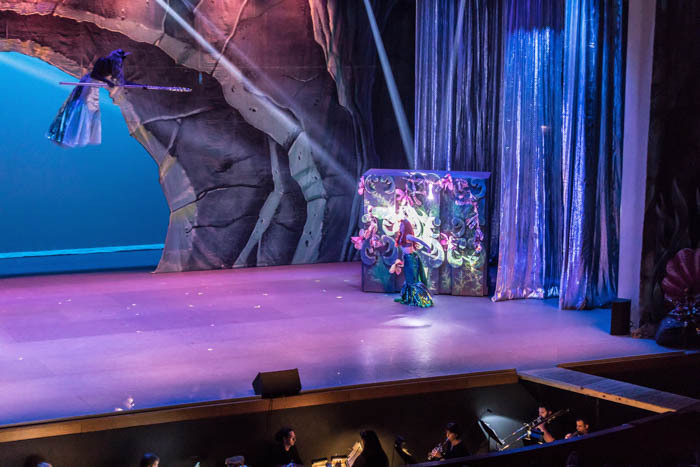 Once again the crew, musicians, and above all the kids (performers and artists) performed to the top of their ability at this year's rendition of The Little Mermaid. 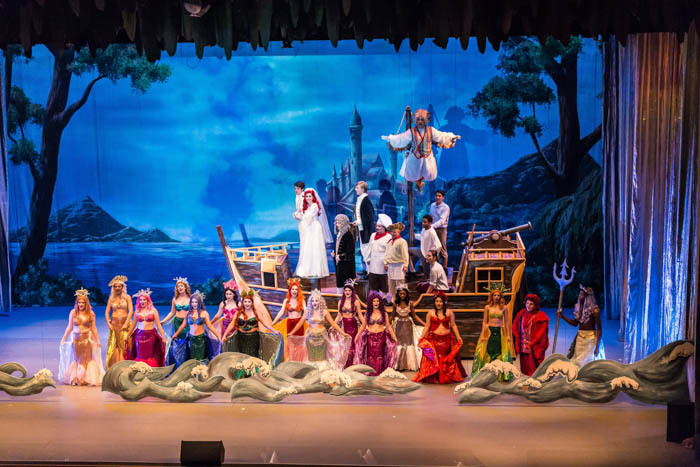 It is truly a sight to see the amount of talent up on one stage and down the road in St. Bernard Parish. 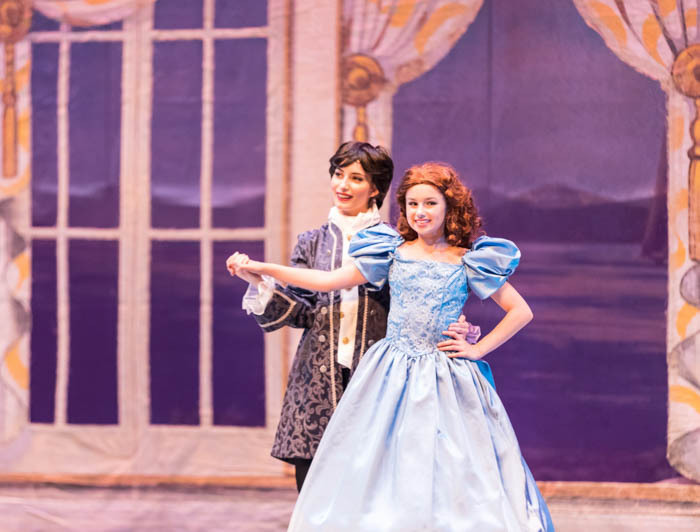 Every note by the live orchestra, every tap of dance, vibrato and libretto was done by a kid and some as young as six years old. 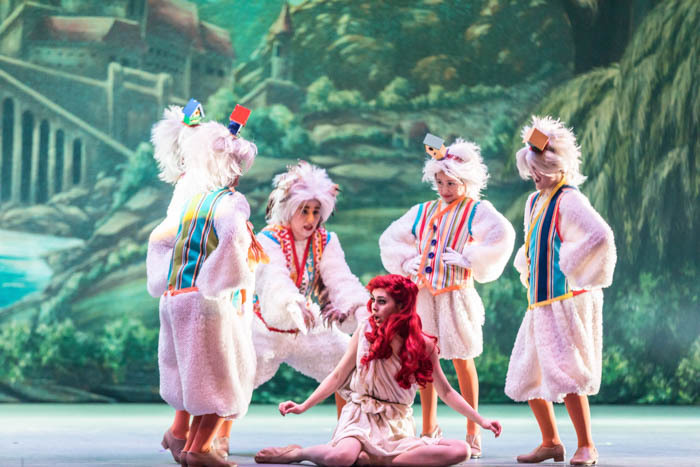 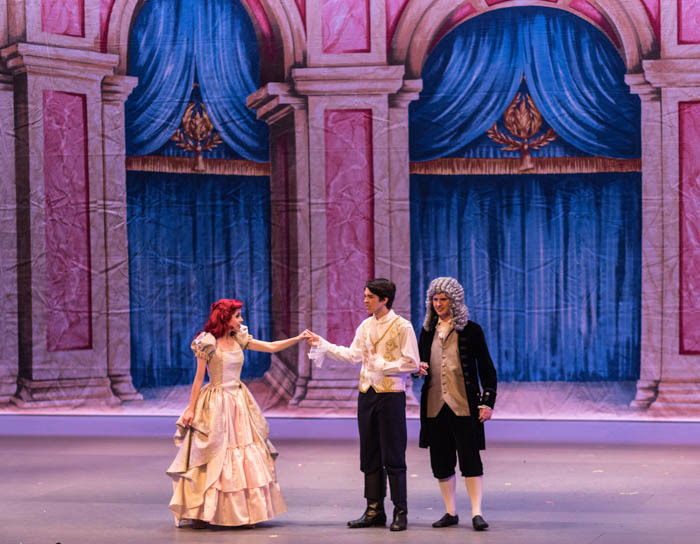 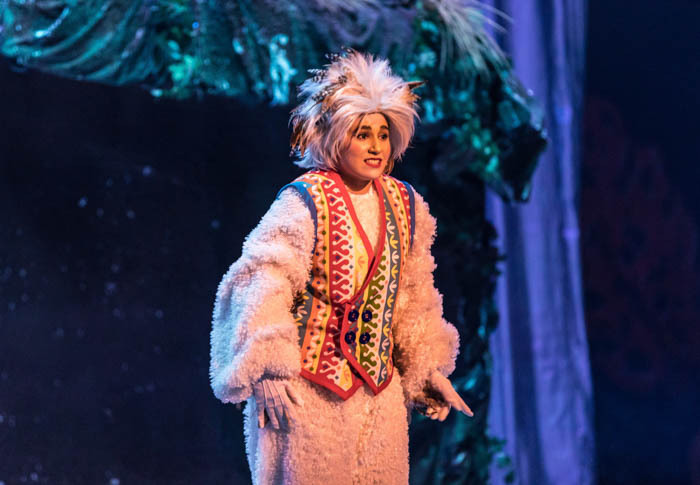 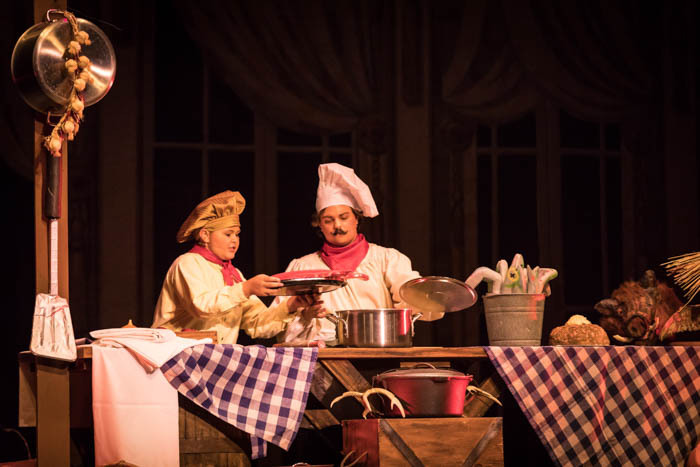 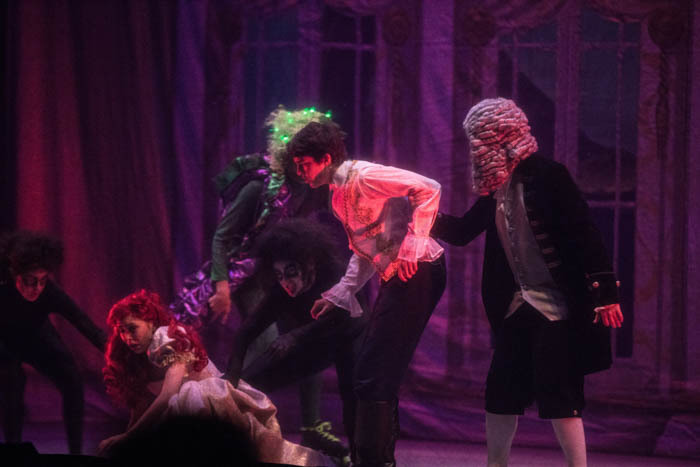 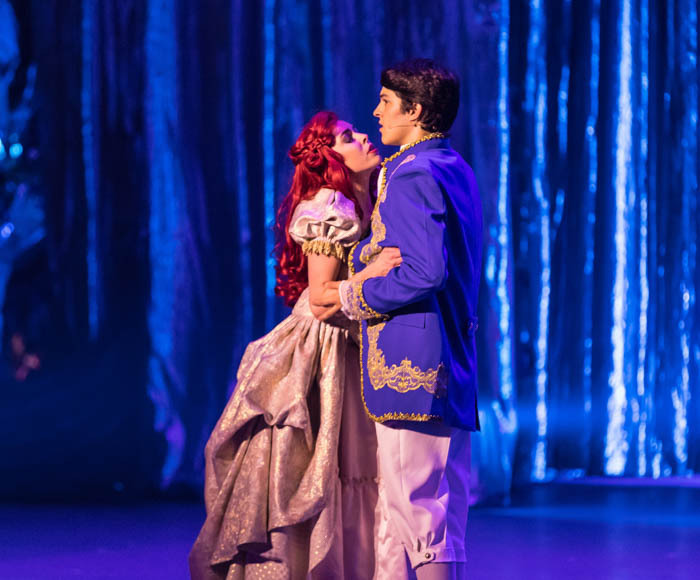 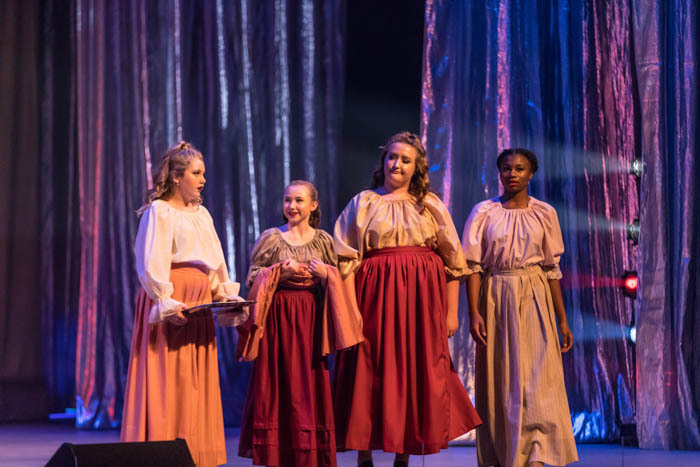 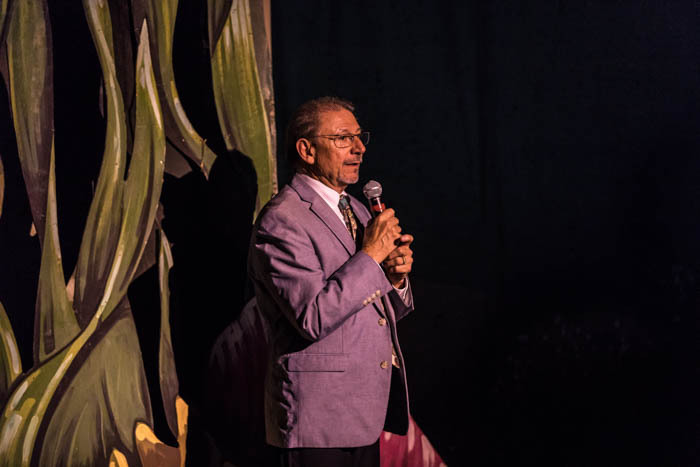 The Cassar family lived up to expectations once again and delivered a body of work that the kids of The Performing Arts Academy exploded with energy and gusto on the stage. 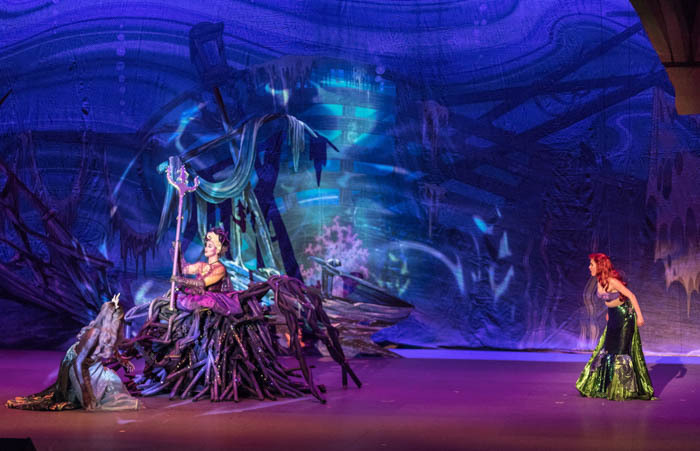 I'll let the rest of this review continue in images. 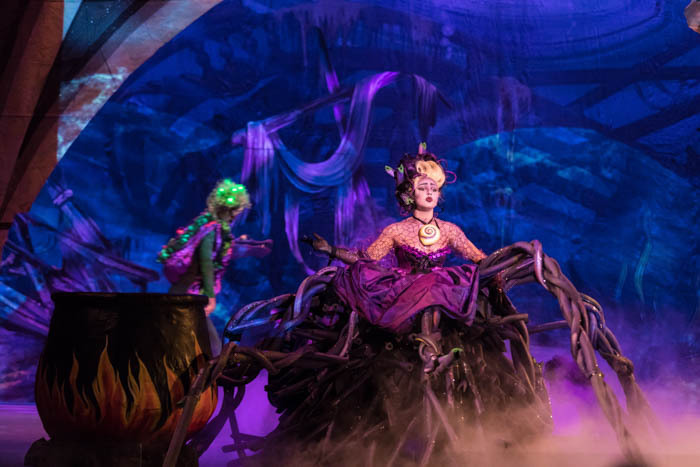 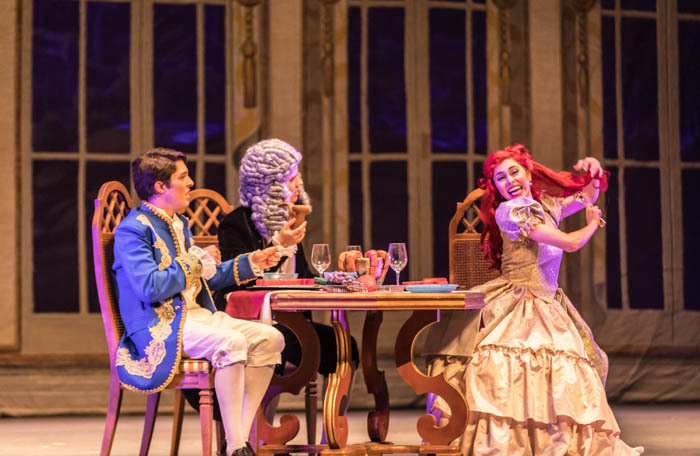 SEE 2016's Beauty and the Beast Gallery HERE! 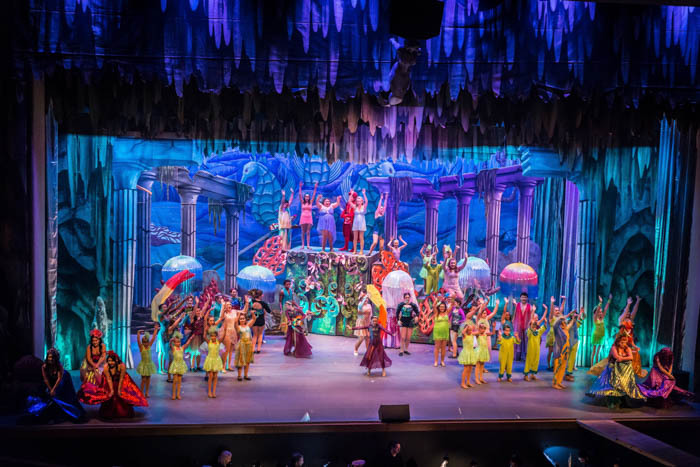 CLICK THE PHOTO TO ENLARGE and ENJOY!